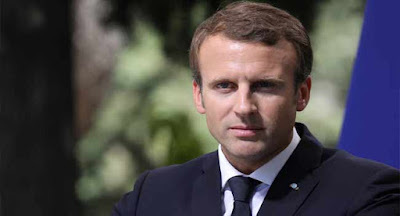 Ahead of the visit of the President of France, Emmanuel Macron to Lagos, the State Government has announced that there would be a traffic diversion and restricted movement. The restriction of movement would be from 12 noon to 12 midnight on Tuesday, July 3, 2018, around the Alausa, African Shrine/Agidingbi axis. Permanent Secretary of Lagos State Ministry of Transportation, Taiwo Salaam in a statement on Sunday appealed to Lagos residents for their cooperation urging motorists to make use of alternative routes provided.